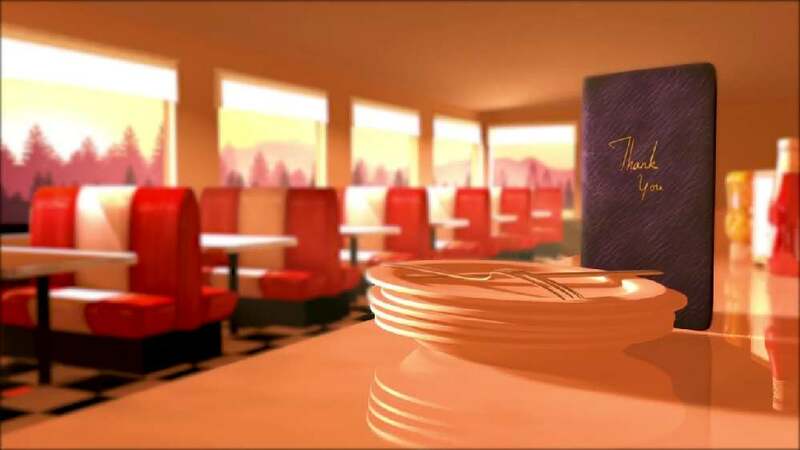 This film reflects the director’s passion for computer animation, music and food. Featuring a boy with a huge appetite, “Eat” explores world cuisine and its delicious glory. The pleasure of eating is illustrated in sensual, imaginative pictures, for example of the boy lying down in a bed of spring rolls, rolling around in mountains of croissants or dancing with noodles. The colourful, animated images are accompanied by a song which addresses the boundless love of the protagonist for delicious food.